Tags: David Eldridge, partypoker, Viktor Blom. The first $10,300 High Roller event of MILLIONS North America was able to gather 80 entries, and the ones who made it to the final table included the likes of Chris Moorman, Viktor ‘Isildur1' Blom, Parker Talbot and Victor Ramdin. 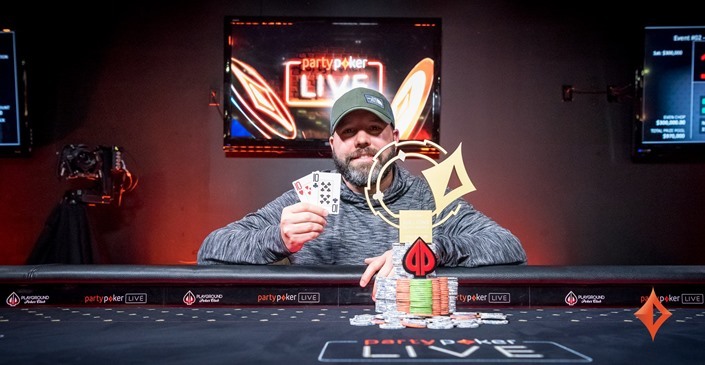 After a grueling 10 hours worth of poker play, it was David Eldridge who managed to beat everyone at the final table to claim the title and the sweet prize money. The final showdown was a heads-up match against fellow American and tourney veteran Victor Ramdin. Meanwhile, the 27-year-old Swedish Viktor ‘Isildur1' Blom ended up in 5th place for approximately US$56,800. In his final hand, his pocket sevens got shot down by Eldridge's pocket jacks. Thanks to this win, Eldridge's live tournament earnings now exceed $1,000,000! 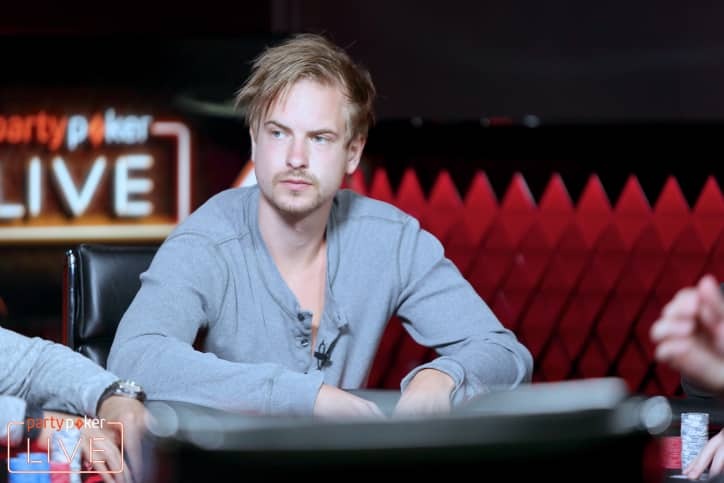 9 comments for "partypoker LIVE MILLIONS: $10k High Roller Event won by David Eldridge, Viktor Blom places 5th"
I do not think it's magic to play in these tournaments with professional players. You will lose the money and then nothing is magical. If you are not a skilled player you will regret it. A good method would be that: weak players to participate all year in satellite tournaments and at the end of the year to exist 2-3 tournaments with buy-in 10.300, 7500 or 5200 dollars without good or shark players being able to participate. Only in this way the weaker players will also be able to earn more important amounts. Massive well done to American professional poker player David Eldridge, who maneuvered through the field of 80 top-notch and tough players from around the globe. There were many notable poker players at the final table of the tournament. 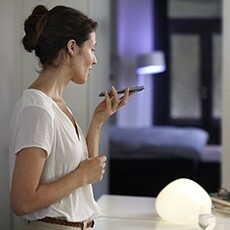 I will be sure to watch the final table actions online later this month. For that buy in the winnings of the tournament were low i believe. yeah like a few dudes have written above me I too ponder that for a mammoth 10k buyin to walk away as the tournament winner and pocket only 300k is not amazing stuff. but hey a win is a win and the filed wasn't too big too.